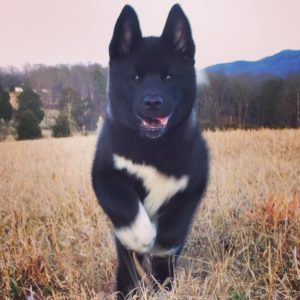 RH Akitas – We Love Akita Puppies! Next litters scheduled Summer of 2019. Mia, Bot Bot, and Lilee will be bred in April and May of 2019. Pups should be arriving around June and July. Check out the PUPPIES page! Thanks for stopping by RH Akitas, a place where many new akita owners have found their perfect Akita pup! We specialize in a relationship-centered approach to connecting the perfect puppy with a loving family. 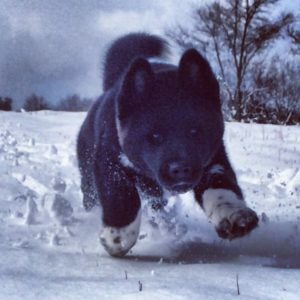 Each of our puppies spends the first months of its life in the experienced care of RH Akitas owners, Eli and Rich. If you’re new here, please take a look at the pages for our individual dogs at the top of the site. 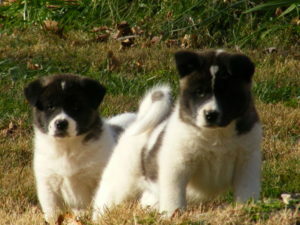 There you will find a loads of information about our Akitas and the pups they have produced. Have a question? Please feel free to Contact Us. 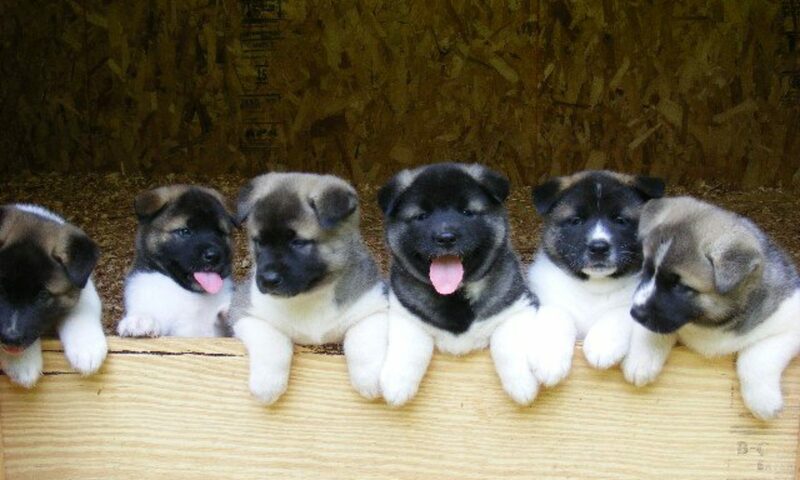 RH Akitas has Top notch puppies…. He is working out Great!! Thank you again for Lily! She is just a joy. She was a little nervous when got home, but we all played with her and she ended up taking a big nap in the middle of the back yard. Although we live in a big neighborhood, it has quite the wild life. We have rabbits and ducks that come to visit every evening. As soon as Lily fell asleep, they all came out to see who the new visitor was. I’m guessing Lily won’t let them hang around too much longer:). This morning she was full of energy and feels quite comfortable. She has even scratched at the door twice and went right out to the bathroom. You guys have been a blessing to us! We love our new baby!